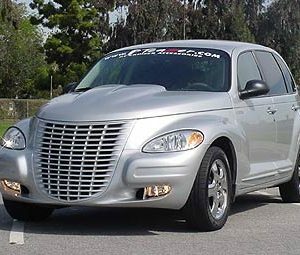 Complete Chrome Grill Overlay. 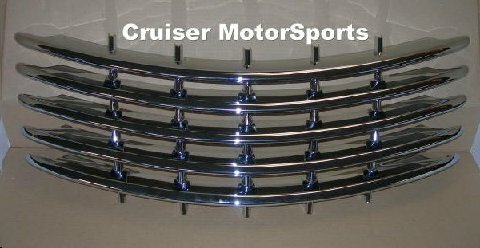 This grill overlay is for the cruisers that do not have the metal stripping embedded in the grille. Will not work on the grills with metal strips already there. Easy install and looks very sharp.